Faithfully reproduces high-res sound with the New LincsD-Amp, 3-Way Speaker with Super Sonic Tweeter, and USB-DAC. 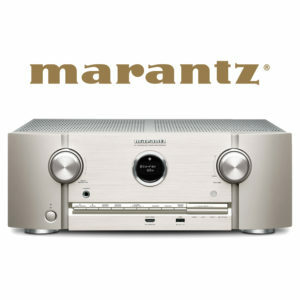 Also Supports the new Qualcomm® AllPlay™ for multi-room playback of CD, radio and online music services. Panasonic distortions and increases clarity by correcting jitter and eliminating noise. Supports playback via USB or DLNA of a variety of high-resolution audio formats. Uses only premium components to ensure a crisper clearer sound with an exceptionally powerful presence. 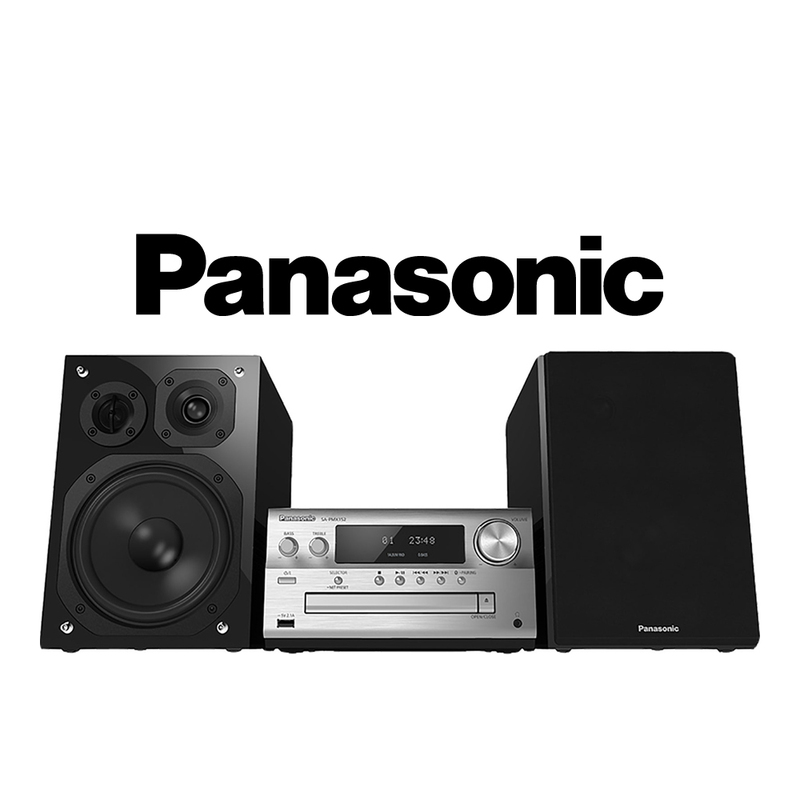 The SC-PMX100B supports a wide range of rich sound formats. You can stream lossless FLAC files via DLNA, and play high-res files with the USB DAC port. The DAC controller then accurately reproduces high-resolution audio signals. The PMX100 uses a unique DAC Controller and USB driver system to ensure you get to hear all the detail and richness of today’s high-resolution audio formats. 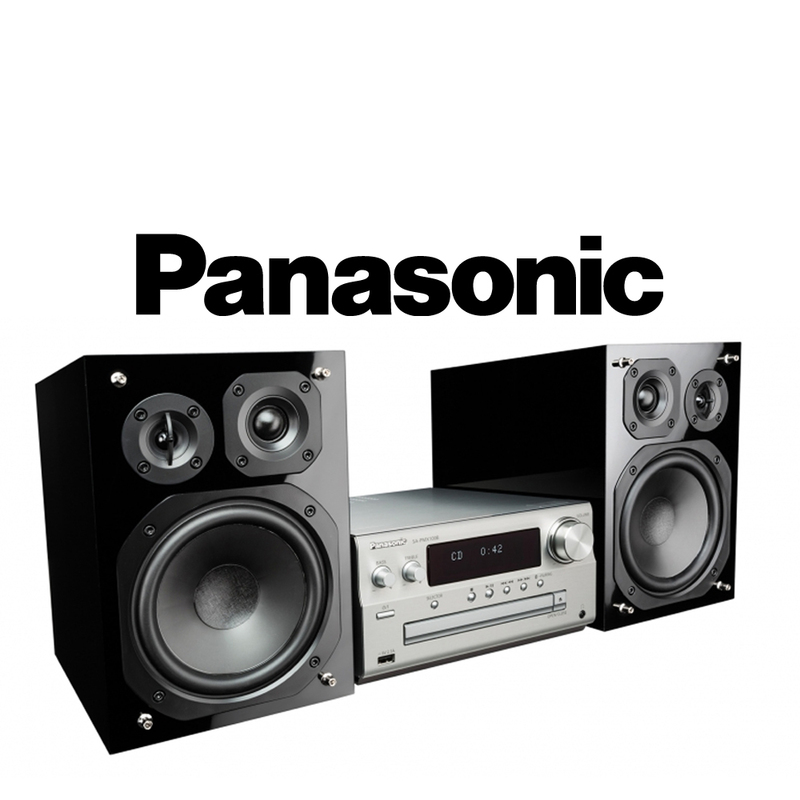 Thanks to the PMX100, enjoying your favourite music all over your house has never been easier. You can stream between rooms from almost any source, including CDs, radio and online music, while WPS compatibility means you can set up your in-home speaker network at the push of a button. *The availability of subscription services and Internet radio may by country. *1 Download on the App Store. Download on Google Play™. *2 Not all models are compatible. See dealer for details. ・The video and audio output may not be synchronised during playback of video contents. *4 Standby (Bluetooth standby on) power consumption approximately 0.5W. *5 Standby (Bluetooth standby on) power consumption approximately 0.45W. *6 Weight and dimensions are approximate. Playability may vary depending on the contents, discs and quality of the recording. For contents recorded for your personal use. AirPlay, iPad, iPhone, and iPod touch are trademarks of Apple Inc., registered in the U.S. and other countries. The Bluetooth® word mark and logos are registered trademarks owned by Bluetooth SIG, Inc. and any use of such marks by Panasonic Corporation is under license. Other trademarks and trade names are those of their respective owners. Qualcomm is a trademark of Qualcomm Incorporated, registered in the United States and other countries. Used with permission. AllPlay is a trademark of Qualcomm Connected Experiences, Inc., registered in the United States and other counties. Used with permission.